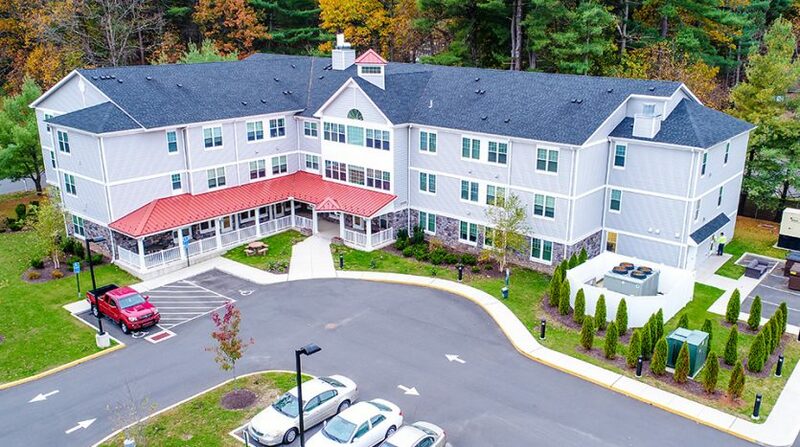 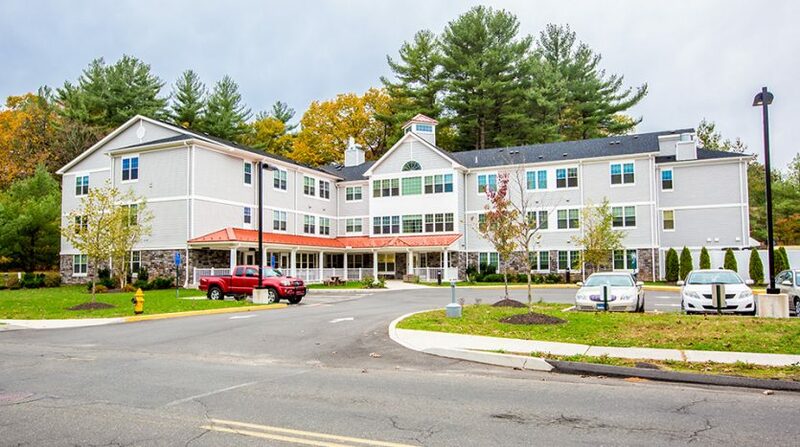 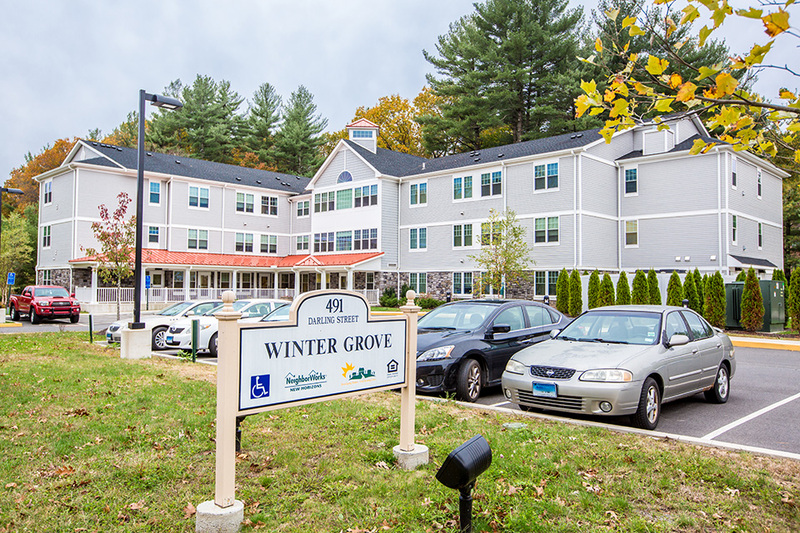 Winter Grove is a senior residence located at 491 Darling Street in a residential area of Southington, a suburban residential community located in Hartford County within a short commute of the City of Hartford. 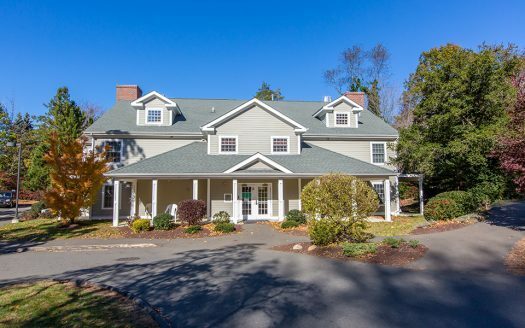 Winter Grove is an attractive 3 story wood frame clapboard sided structure with a circular dome over the front entrance which is a beacon for the immediate area. 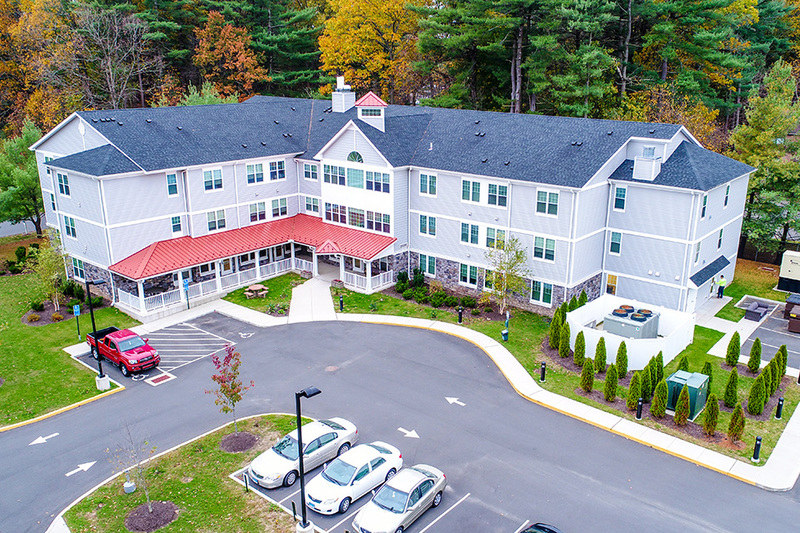 MHA is designated as an EnergyStar Developer thus all units will receive new Energy Star efficient appliances, windows, and HVAC systems. 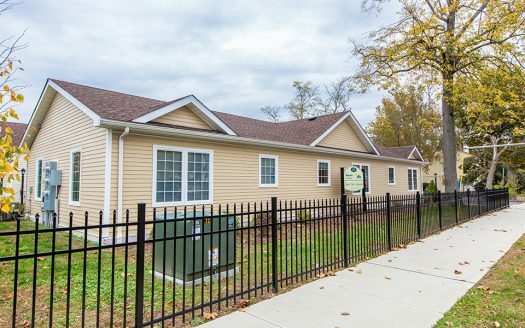 MHA will also utilize the “eco-friendly” siding material, Hardiplank for this property. 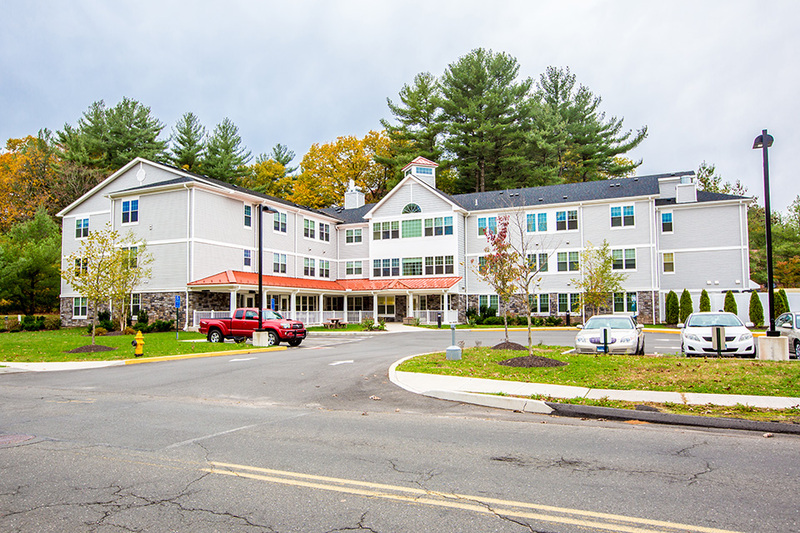 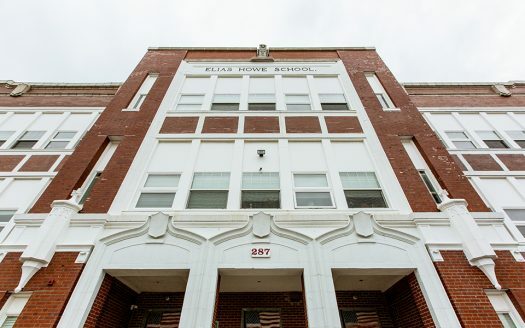 The building amenities include lounges, a library, tenant storage, a resident’s room and a laundry area. 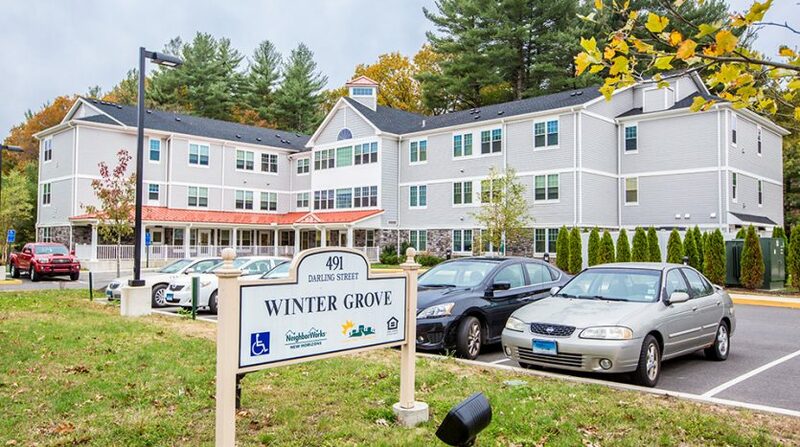 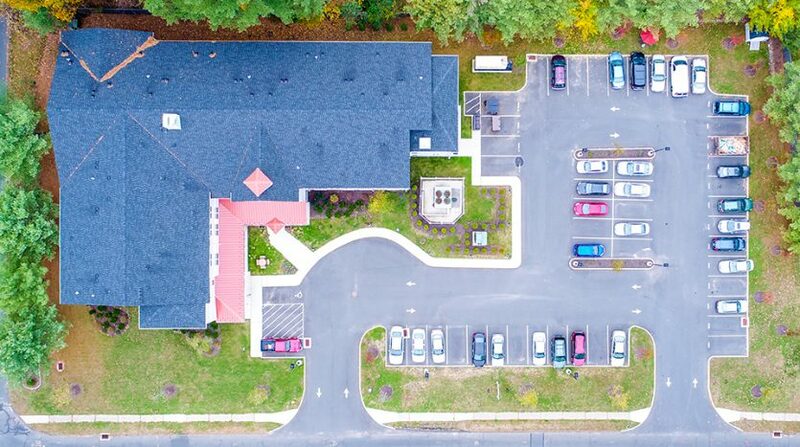 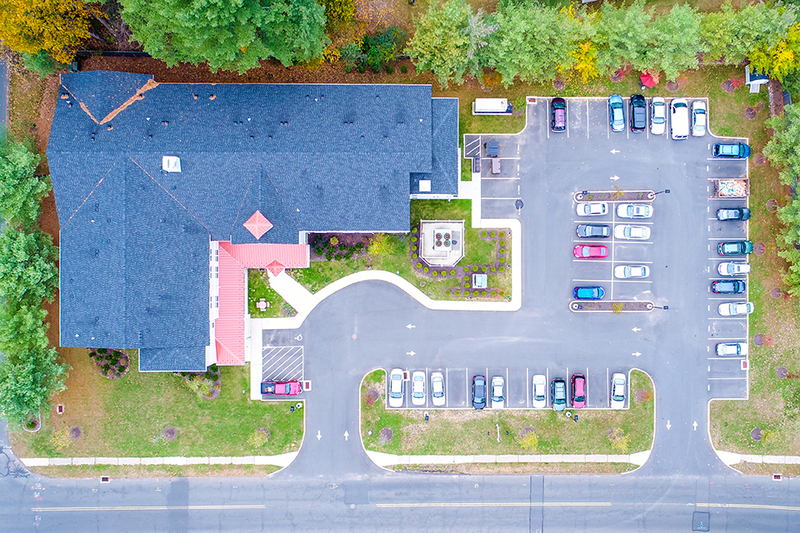 Winter Grove sits on 1.3 acres of property that will be lushly landscaped with sitting areas along with a drop-off area and parking for 50 vehicles.